A poker app on the up! RedKings mobile poker app is one of the best in the business. Amazing poker room with some great features. RedKings poker may not be the most well known poker brand on the market but this really could work to your advantage. Unlike other rooms that have thousands of players, RedKings has a small pool, mostly soft competition, players who you really can play against and win at some good tables. Not only can you do this online, but RedKings also have a great poker app. It’s been on the market for several years and has had quite a few updates. The latest one makes the RedKings poker app one of the easiest to play on. Sure there are bigger, better brands available but don’t see this as a bad thing. New customers joining RedKings poker, and those aged 18 and above can get their hands on a player bonus by visiting www.poker.redkings.com and joining today. Bonuses vary country to country and it is best to see the website or mobile site for the most up to date offers. Android users – Like nearly all Android poker apps, you need to play on the HTML5 we based app, available directly from the operator, in this case, RedKings. On your mobile or tablet, head to www.poker.redkings.com on the tab on the left, click register. Sign up for your account and then in the top right of the screen, click play now. You can then add RedKings to your home screen from the browser options on your mobile. There is no APK download available from RedKings just yet. This may alter in the future. 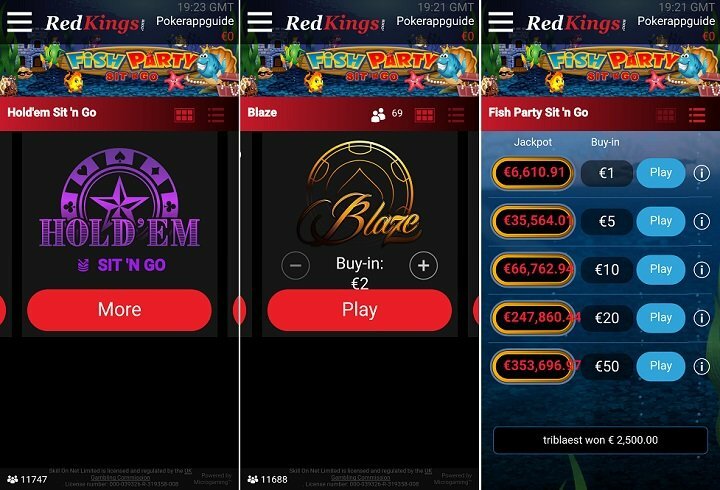 The RedKings poker software on the app is provided by Microgaming and as such, they have opted for a HTML5 app as opposed to a dedicated iPhone/iOS or Android app. What does this mean? Well simply that you play in the phones browser instead of downloading an app. This is good as you get the same experience on all devices and you don’t need to take up any memory on the device by downloading a large poker app file. The app is fully optimised to work on all mobiles. Why play on the RedKings Poker app? RedKings are a brand with a pretty good reputation. They have been around for many years and also have a sportsbook as well as an online casino outfit. Having been operating since back in 2006, they know a thing or two about looking after customers. 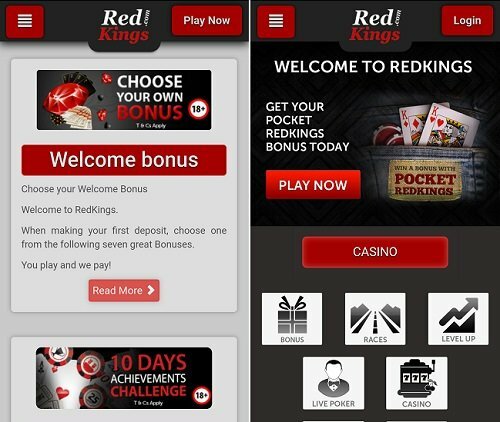 RedKings have a very loyal player base and you will find many players that play on the website, will also play on the RedKings poker app as they love playing at RedKings so much. They are widely regarded as one of the best online poker rooms available and operate in over 16 different languages, meaning you can play against players from all over the world. RedKings know the value in rewarding players and have one of the best sign up bonuses going. On top of this, they run regular promotions that are all accessible on the app and mobile site too, including weekly challenges, new player freerolls, prizes and a lot more. As mentioned earlier, RedKings poker app runs on the Microgaming Poker Network and run by the operator SkillOnNet. 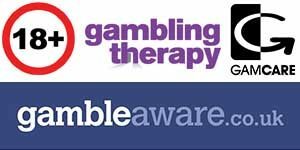 These are huge companies in the poker, casino and gambling/gaming world and as such, a trustworthy brand where you can feel safe playing at. We have been playing with RedKings for a few years and have always been impressed with the app, customer care, games and also competition levels. The apps colour scheme works really well and we like that the simple design does not distract from the actual play. There is a player counter in the bottom left of the app where you can see how many players are online. 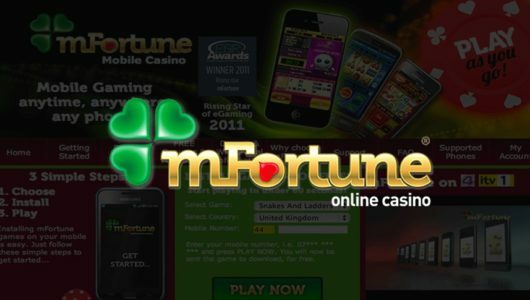 Being part of the Microgaming network, you can always expect to see a good number of players online all the time. You can select your own avatar and personalise your character for a bit of fun on the app too. The tables on the RedKings Android app look pretty spectacular. We love the design and how clearly set out players are round the table. If you so wish, you can change the background on the app, deck colour and play with or without sounds. Its little things like this that make the app standout from the rest. Handy filters on the app make it easy to find the table you want to play on and you can easily filter and find the right table for you. 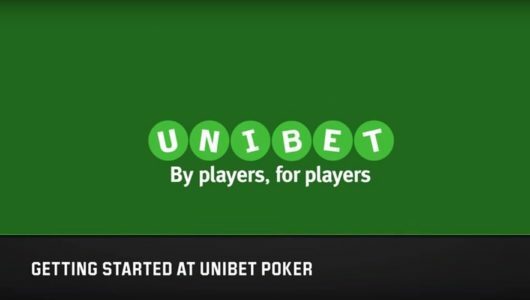 On the tournaments you can filter by Buy-in, name and status. Have a look at the screenshots of the mobile app below and you can see just how good the app looks! These were taken on a Samsung Galaxy S8 but it is just as good to play on an iPhone, Nexus, HTC, iPad or even a Windows mobile device. The beauty of the HTML design is that no matter what device you use, mobile or tablet, you get the same great experience on them all. You will be hard pressed to find a better looking poker app than that offered by RedKings. Design wise, it is very on point and we think they have done a great job with it. As you would expect from a top draw app from RedKings, there are several games you can play on the app. These are all found in the lobby, and found by swiping through the options. Omaha (and free play option) Hold’em (and Free Play version) Omaha Sit’n Go, Omaha tournaments, Omaha Cash Games, Hold’em sit’n go, Hold ’em tournaments, Hold’em No limit cash games, Blaze and Fish party sit’n go. Now…………Blaze poker is the Microgaming poker network (MPN) exclusive game. Blaze Poker is a fast-paced cash game in which you join a large pool of players. Players in the pool are seated randomly before each hand, so you will face different players in every hand you play. It;s fast and fun and really easy to get to grips with. If you don’t fancy your hand, you can use Quick Fold and go to a new hand against new opponents. Well worth trying. Fish Party Sit & Go is another MPN exclusive game. You play in this three-seater no limit hold’em tournament and spin the Fish Party slot before each Sit & Go game to find out the prize you’ll be playing for. The jackpot rises with every game played until it spits out a prize for the winner. Another funky take and a bit of a different game to play on. Minimum deposit is currently set at £10, withdrawals normally take from 48-72 hours but can sometimes be longer. Join RedKings as a new customer and you can benefit from a new player bonus. See www.poker.redkings.com for all of the most recent promotions. RedKings normally have one of the largest welcome offers available but packages do change from time to time so it is best to look on the website. 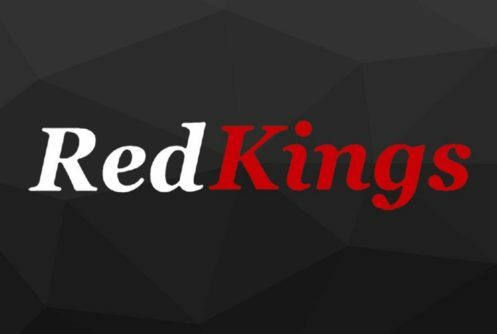 RedKings also look after existing customers and there are regular offers and rewards for customers who play at RedKings. They normally have several options available and even let you choose your own bonus! Please don’t see this as a comprehensive full list as there are lots of Android models and we can’t list them all. As RedKings opt for a mobile based app, any device will be able to run it. Too sum up, we like how appealing the RedKings app is for beginners. 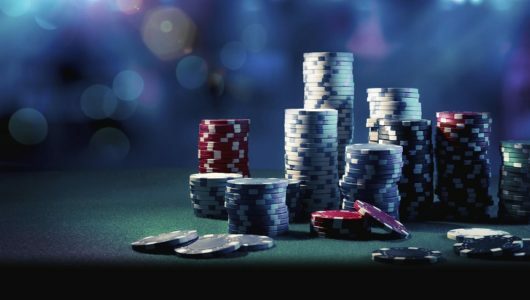 At the cash game tables all players always start in the anonymous mode and are seated automatically, meaning you only get to chose your buy-in. Afterwards, the software automatically assigns you a table which we think is a great thing to do. But this app will also appeal to more experienced players too.